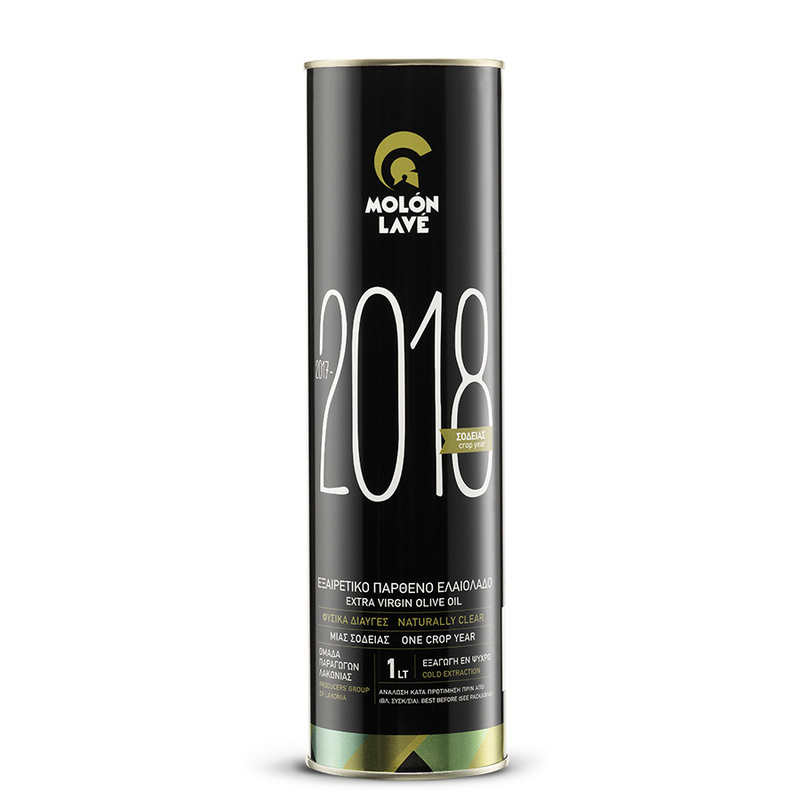 Extra Virgin Olive Oil obtained from olives of one crop year, available in a limited number of pieces. Extra Virgin Olive Oil exclusively obtained from olives of one crop year, available in a limited number of pieces. For MOLON LAVE the fresh olive oil of each year has a separate value and unique identity. And as everything unique it is even more valuable. 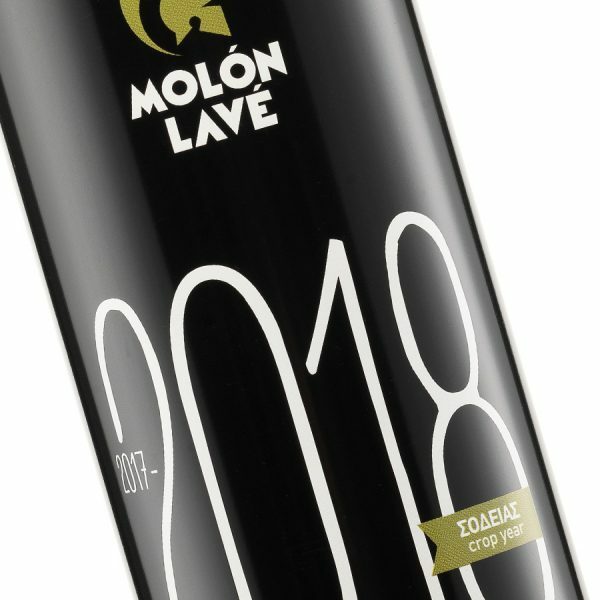 For us, each crop year “seals” unique and incomparable quality features, that’s why we dedicate this crop year packaging.